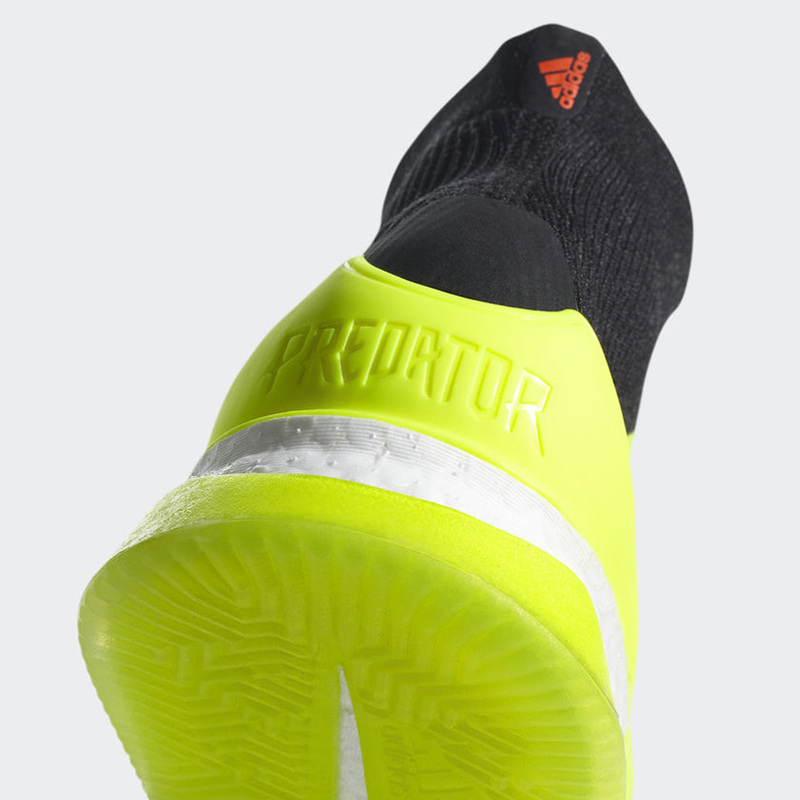 The Predator TR has proved its self to be one of adidas football's most popular silhouettes after a slew of sold out releases last year featuring iconic Predator football boot colourways. 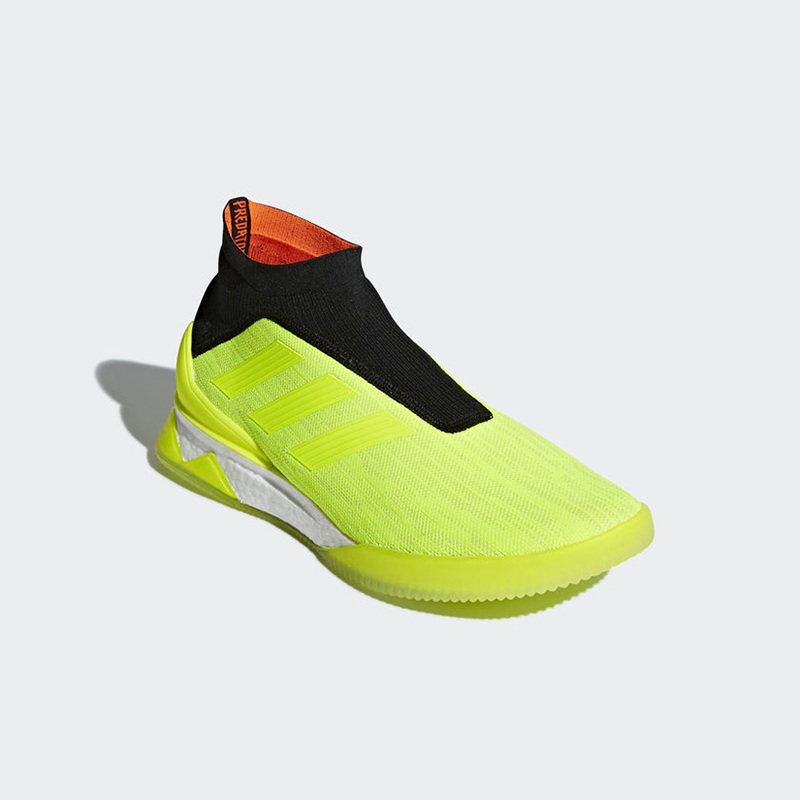 This Summer see's the shoe get a world cup makeover arriving in a colour execution similar to adidas's latest Predator football boots. 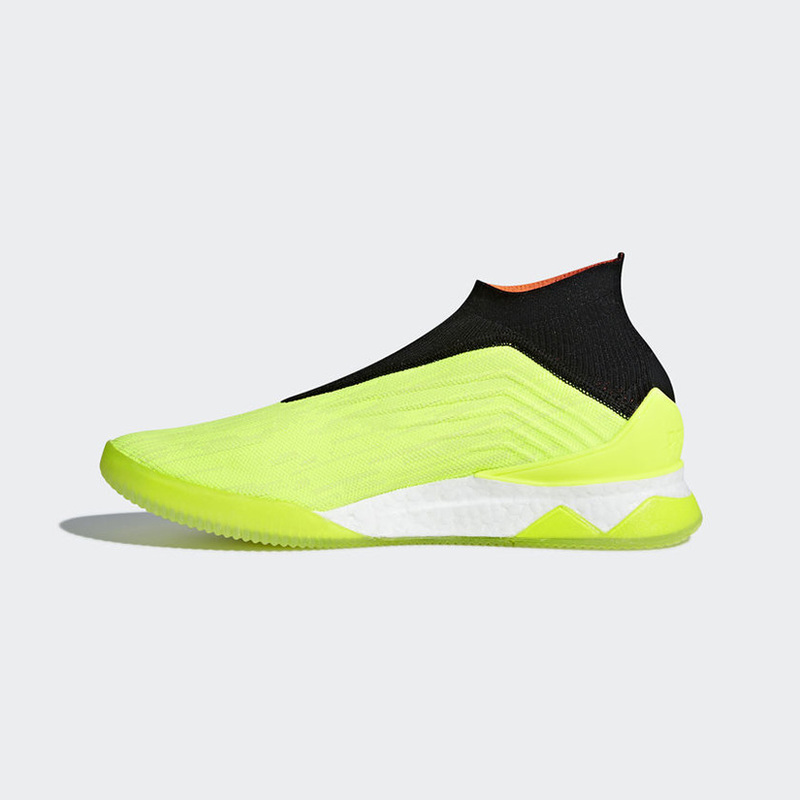 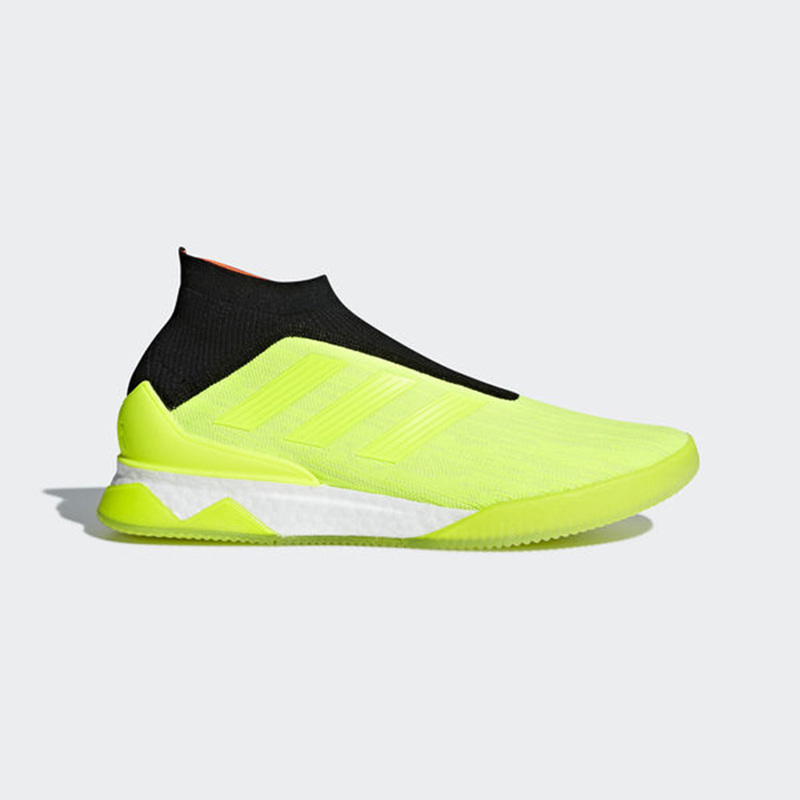 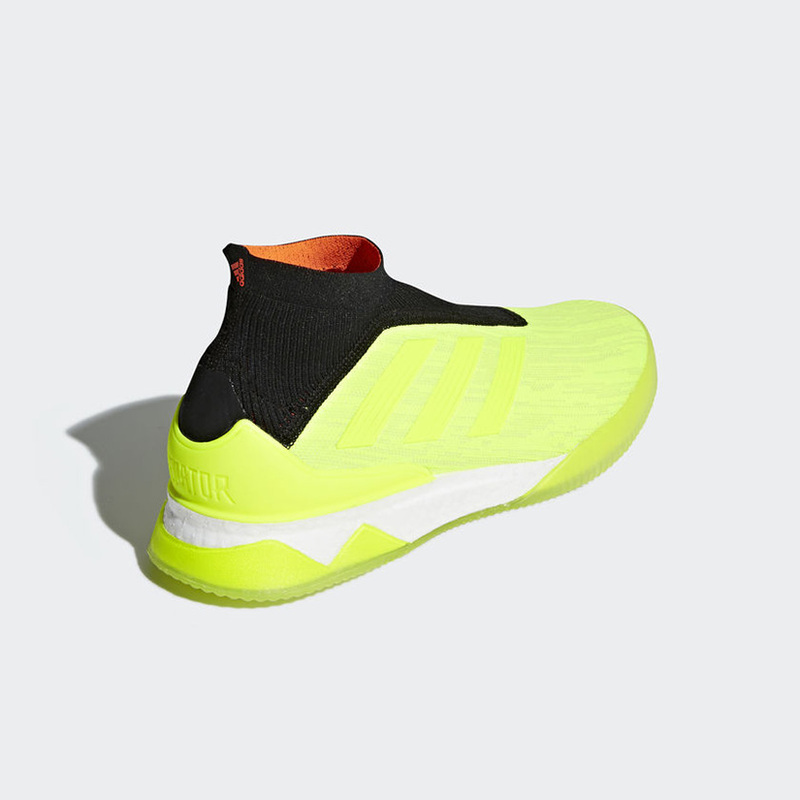 The shoes feature a fully Primeknit Upper with a sock like ankle. 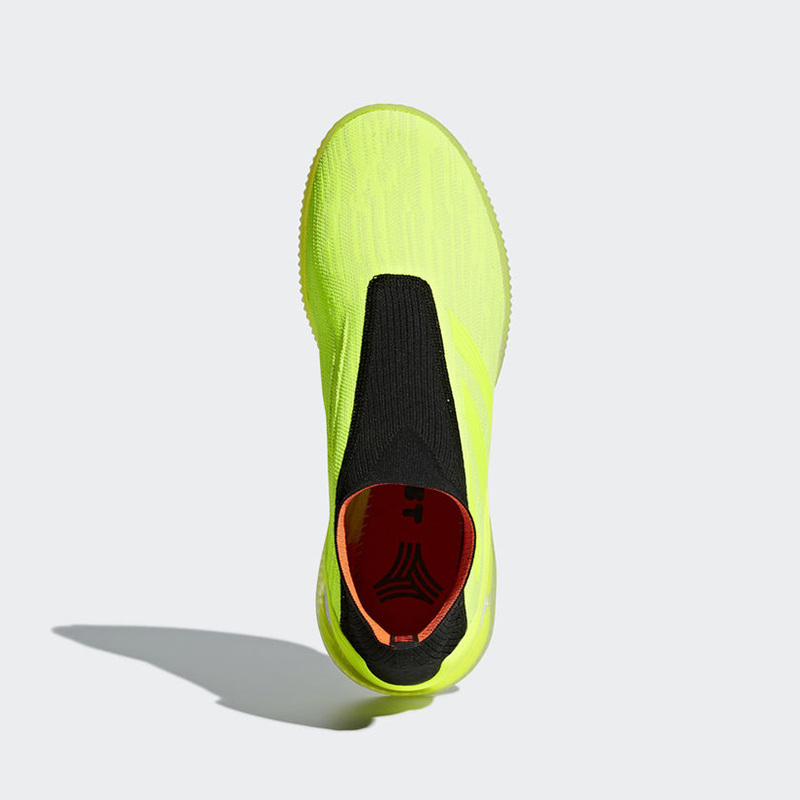 Further details come by way of a semi translucent outsole over the full length boost.